From S6 to S2 – Wednesday Star Could Soon Be Wearing Red and White! 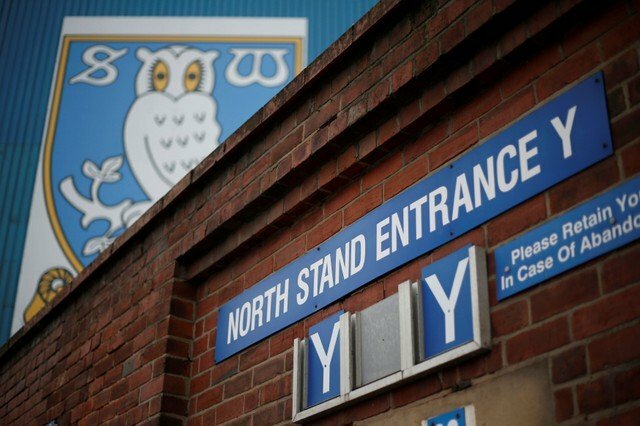 It seems like to the most incredible and yet unbelievable news but a rumour hitting the football forums is the potential transfer of Sheffield Wednesday striker Lucas Joao to Sheffield United. 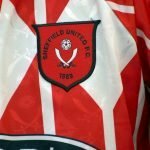 A post on the S24SU.Com forum earlier this month suggested the Blades were interested in the Portugese striker through the summer. Joao, 24 was signed by the Owls in 2015 and since then has made 94 appearances for the S6 club, the majority from the substitute’s bench, and scored 18 goals. One of these came in United’s infamous 4-2 win at Hillsborough last season. In the summer it was rumoured that interested had been shown for Sam Winnall, according to unofficial United website Blades-Mad. It later became apparent that the Blades had shown an interest in Joaó, and not the former Barnsley target-man. A post on our very own Vital Blades Forum suggests that United could make another move for the Owls forward. Wednesday’s lifting of their transfer embargo is good news for the blue side of the City but struggling finances, high wages and the need to balance the books could make this deal come true, if at all true? As for Joaó himself. There aren’t too many players amongst the Wednesday squad who I would quite happily see in a United XI. A move across the City would be a bitter pill to swallow for both sets of supporters. He is physical and has skill and speed. United need to bolster their attack and ideally he fits the bill. Whether or not this deal can or will happen will remain to be seen. For a gud price he defo would be a great buy for the blades ànd we need to of load some strikers. Their best player. In my eyes get him in Chrissy. Can you afford him ???? ?